Enhance your existing golf bag into an Organiser Bag. Fit a Pro Caddy, organise your Irons and protect your valuable golf clubs. 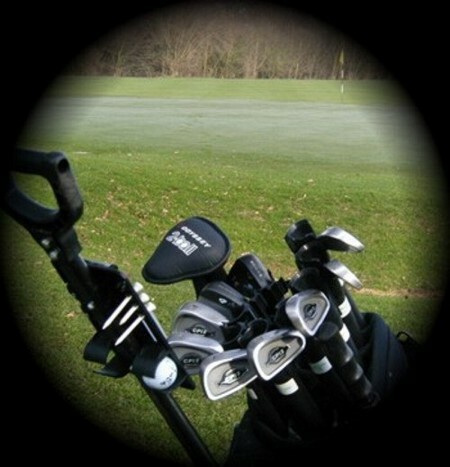 Nine Individual holders support the iron club head and stops collision with your other clubs.